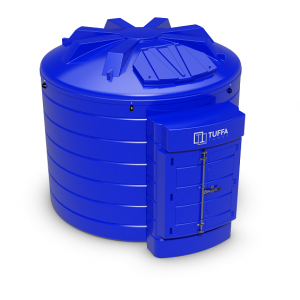 A simple solution for storing AdBlue® for use with vehicles. 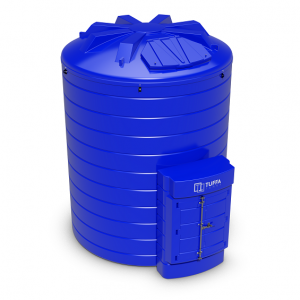 AdBlue® Holding tanks are a simple storage solution for anyone who needs to put AdBlue® into their vehicles. 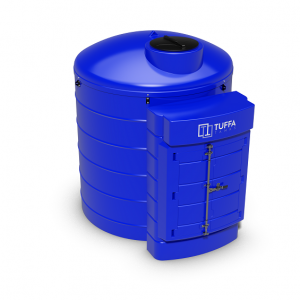 Capacities of our AdBlue® tanks typically range from 1,350 litres up to 15,000 litres. 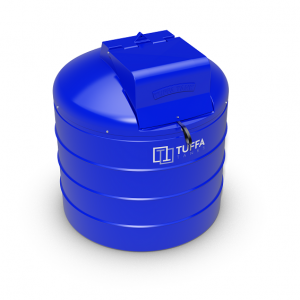 However, with interlinking this can increase up to 100,000 litres. 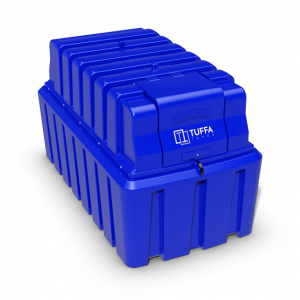 In addition we also provide multi storage options so it is easy to store AdBlue® and diesel in one tank. 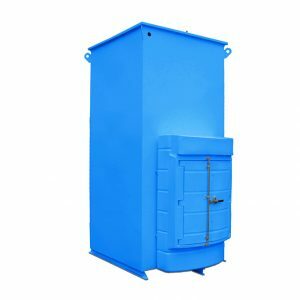 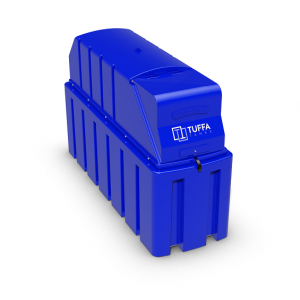 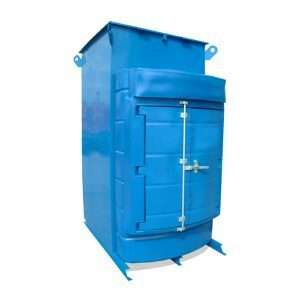 Tuffa are one of the largest AdBlue® tank manufacturers and can take into consideration sites which have limited space. 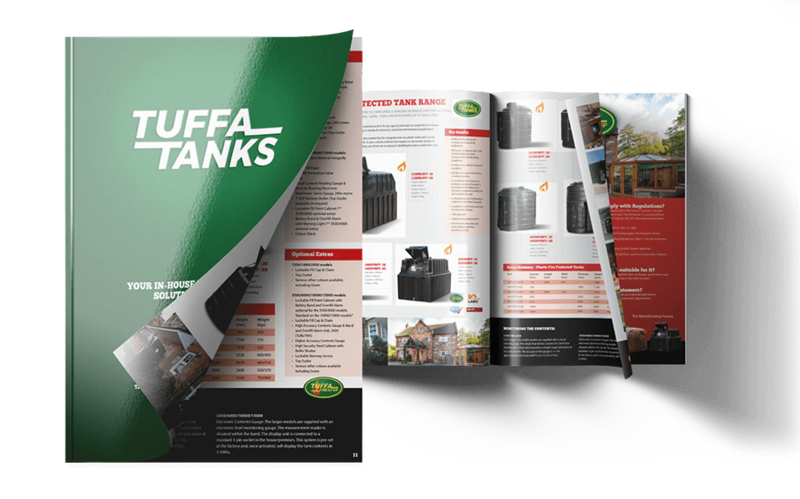 The tank can come with a fill connection, contents gauge, submersible pump, automatic shut off nozzle, delivery hose, and a digital flow meter, amongst other options. 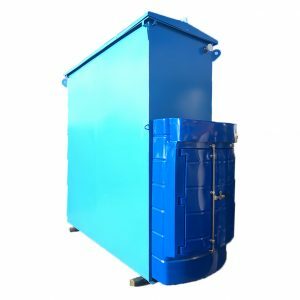 Any bespoke requirements are readily accepted.